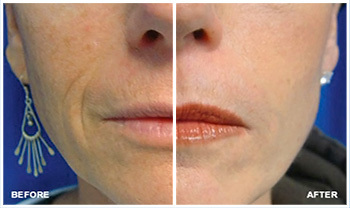 Join us for our Micro-Needling Lunch & Learn! At Divinity MedSpa, we believe education is key! 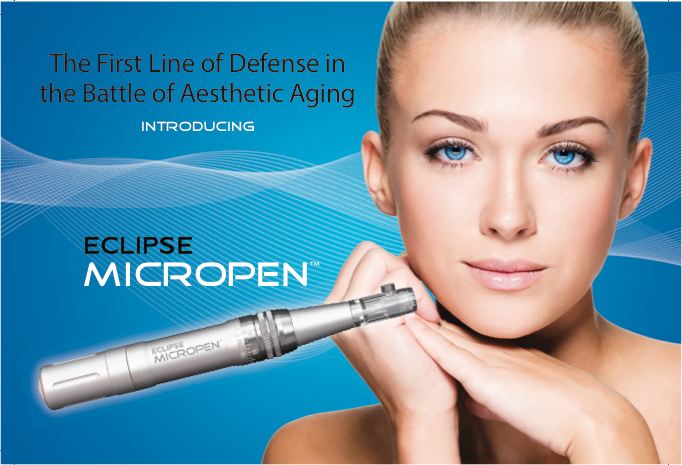 That’s why we are inviting you to a Lunch & Learn on a fabulous new procedure we offer…Micro-Needling with The Eclipse MicroPen! Join us on November 17th at noon to hear Holly and Amber from Eclipse talk about Hollywood’s Hottest Secret – Collagen Induction Therapy! See Before & Afters from our patients! Be entered into a Raffle to WIN a FREE Treatment! Receive product discounts, special pricing on services & enjoy a lovely lunch!